The challenge: Sherry wines are incredibly multifaceted and make excellent companions for food. Some sherry wines have been awarded 100 Parker Points and are held in great esteem by wine professionals. But the image among consumers is dominated by sweet cream sherries that are sipped by elderly ladies at bridge evenings. As Sherry Information Bureau for Germany, it is Panama PR’s task to change this. 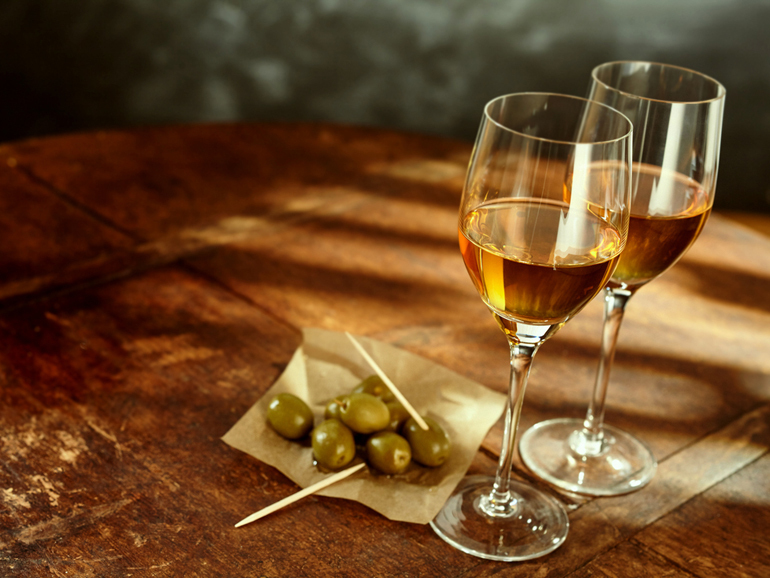 The three-year campaign: A top-down strategy communicates the variety of Fino, Manzanilla, Oloroso and Palo Cortado initially to wine professionals in retail and the hotel and restaurant business, to bartenders and Michelin-starred chefs. And provides these professionals with inspiration to create cocktails and Sherry menus and to extend their ranges and wine lists. The campaign included fully booked Sherry food pairings, masterclasses at food events and maintenance of the campaign website SHERRY – TASTE, DISCOVER, LOVE. Three word-of-mouth campaigns in the form of SHERRY COCKTAIL CHALLENGE and SOCIAL SHERRY TASTING create great visibility in German-speaking social media and attract new Sherry fans. The result: Sherry is back! The second-phase strategy of focusing on 30- to 35-year-old wine novices who are discovering the wines from Jerez for the first time – completely free of prejudices – is working well. In their cover stories and in their coverage of trips and tastings, all major German-speaking media are writing about this region on Spain’s Atlantic coast and its wines. Sherry is once again a hot topic at the most important B2B and B2C wine events and on many good wine lists throughout Germany. More than 340 Sherry testers from trade and gastronomy reach more than 13,500 Facebook friends, 8,779 Instagram followers and more than 2,800 Twitter followers. More than 275 posts have led to more than 9,400 likes, 151 shares and 663 comments.